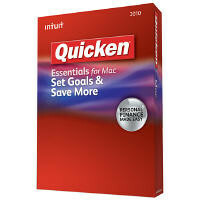 So the new Quicken Essentials 2010 for Mac came out this year. There have been lots of reviews, mostly bad, about how the app was hobbled and a shadow of its former self. I decided to get over the shortcomings and convert. Regardless, this post is not meant to promote or deter anyone installing Quicken Essentials for Mac. This is simply a tip to help you find the converter utility for your old Quicken for Windows data. The interesting issue is that all of the documentation provided with the application, related to converting old Quicken Windows data and importing into the Mac app, mentions a special converter utility that is available on the original disc. I downloaded my copy and the disc image does not appear to include this Windows executable. So, I hunted around a bit and was on the verge of calling Intuit, when I discovered this buried and very hard to find link on one of their support pages. 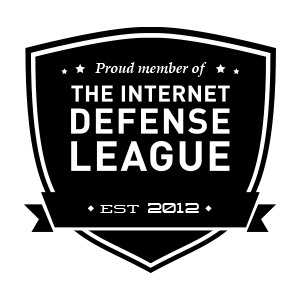 For your reference, the original Intuit support page with the link can be found here. You have to read down to the section “To convert your data from Quicken for Windows (earlier versions)”. The link subtly shows up at the very end of Step 1. Hopefully someone else finds this information useful. You are a lifesaver! Couldn’t find the utility ANYWHERE…thanks a bunch. Glad I was able to help out. I know I spent plenty of time searching, as well, which is why I posted the info. I’d be curious to hear your feedback on the difference between the Windows and Mac versions. I thought I’d really be missing some of the features like Investment transaction tracking but I’ve actually been really pleased so far. From a fellow Texan, glad you were able to find the info useful. I know how painful it was for me when I decided to switch over.